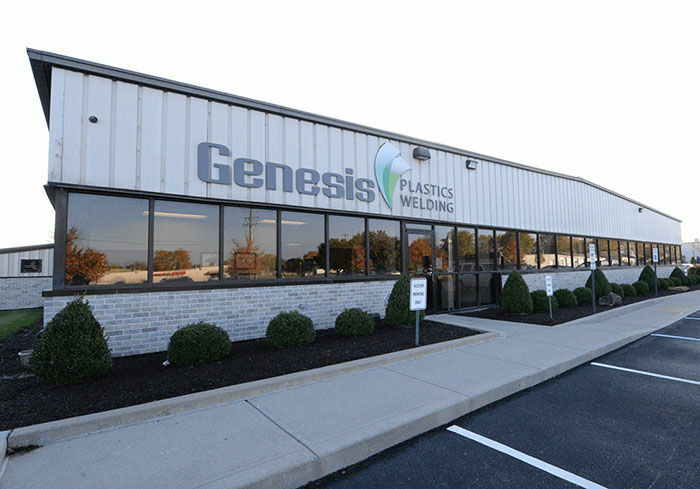 Genesis Plastics Welding is an Indianapolis-based ISO 13485 certified contract manufacturer. We provide radio frequency (RF) welding and heat sealing contract manufacturing of plastic products for medical, military and other industries for clients worldwide. We have been nurturing innovation through collaboration with our clients and supplier partners for nearly three decades. We pride ourselves in staying abreast of the latest industry trends and technologies and taking the time to understand our clients’ challenges while supporting their business needs and goals. By actively collaborating together we spark new ideas and produce viable answers that enable innovation. As the company’s visionary, Tom leads the senior management team in setting strategic direction. He is a board and committee member for the Indiana Medical Device Manufacturers’ Council (IMDMC). Alan has over 30 years of experience in accounting and finance within the manufacturing setting and is experienced in managing ERP and MRP systems for small to large multinational corporations. Our resident radio frequency heat sealing expert, Dale Wagner has been in the plastics sealing industry for over 31 years. He is an expert in mechanical engineering and in all RF welding technologies. A Six Sigma Black Belt, Ana Dawes brings over 20 years of quality engineering and quality management system experience to Genesis Plastics Welding. Ana is a member of the American Society for Quality (ASQ) and the Society of Hispanic Professional Engineers (SHPE). A dynamic manufacturing professional with a “can do attitude” and a knack for inspiring those around him, Brian Long has over 20 years of experience in all aspects of manufacturing operations. An Indiana University-Purdue University at Indianapolis graduate, Nathan Glass brings nearly ten years of project management and engineering experience to Genesis Plastics Welding. Prior to joining Genesis, he was a senior product development engineer at Ambu, formerly King Systems Corp. Within manufacturing, collaborative relationships are key. 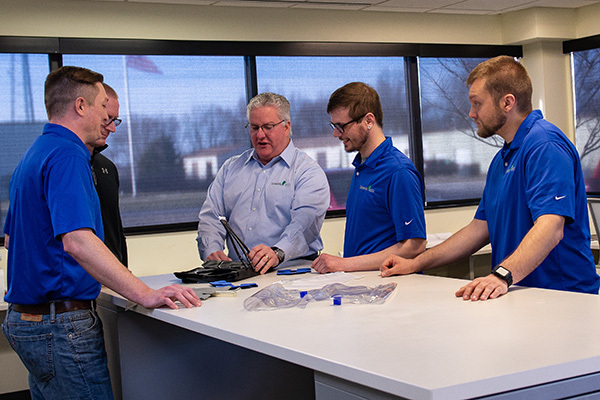 In his forward-facing role within Genesis Plastics Welding, Jason Spoolstra utilizes his nearly decade of experience to provide innovative contract manufacturing solutions. Michael Finley brings an impressive background in sales, business development, and strategic marketing to Genesis Plastics Welding. His professional experience includes 14 years within industrial and medical markets. An experienced quality system management professional, Janelle has over 20 years of experience in medical device quality system regulations, GMP, ISO 13485 and environmental controls monitoring for clean room contract manufacturing. A liaison between clients and Genesis’ internal departments, Becky utilizes her 25+ years of extensive customer service experience to maintain excellent working relationships and project support.